You have by now heard of the news regarding one of the worst computer viruses of all time. So how do you patch it? Microsoft came out with a patch over the weekend. We will show you how to download and install it. 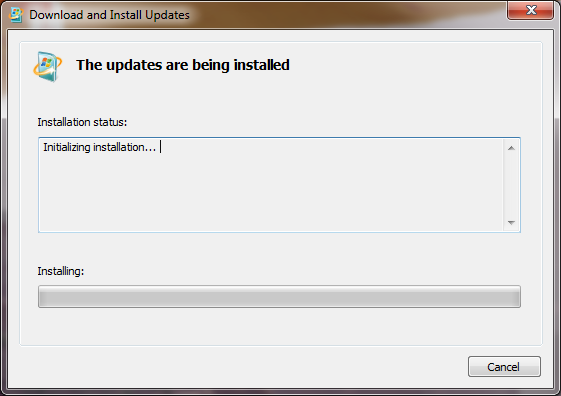 Please note, that if you run Windows Update, this patch does not come up or is automatically installed. You have to do it yourself at this point. We are showing you the URL so you can see this is coming straight from Microsoft. Don’t believe us then do a search on KB4012212 patch from Microsoft’s site. 2. You will be prompted to download the software. Save it to your desktop. 3. Once saved, open the file and run the patch software. 4. 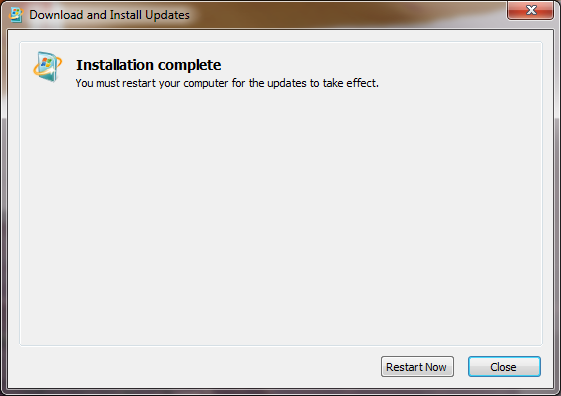 Restart your system to ensure the installation of the patch and any other patches take place. Stay up to date on this breaking story. There could be a second wave coming soon which we are sure would require another security patch.